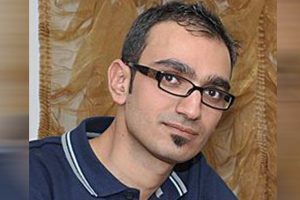 HRANA News Agency – Moin Mohammadi, a Baha’i citizen living in Yazd, has been sentenced to 6 years in prison. He was arrested on his way to work by security forces on January 9, 2019. His family, after realizing that he had not reached his workplace, inquired; after a few hours they realized he had been arrested. 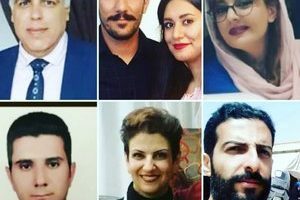 Before security forces arrested Mr. Mohammadi, they search his house as well as his father’s house, even though the search warrant was only for the house of Mr. Moin Mohammadi himself and not his father. After completing a full inspection of the houses, mobile phones, laptops and a number of books and personal belongings were confiscated. 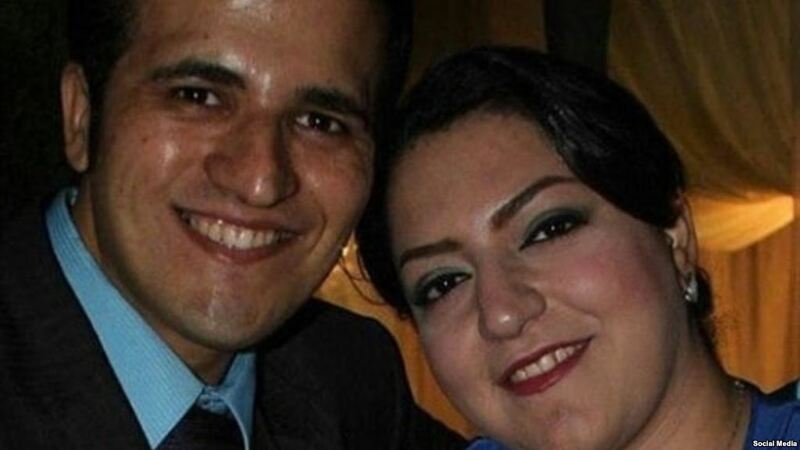 Mr. Mohammadi is said to have been involved with environmental issues; however, at the time of this report, there is no information on the reasons for his arrest or the accusations against him. Baha’is in Iran are deprived of freedoms related to religious beliefs, a systematic exclusion, although in accordance with Article 18 of the Universal Declaration of Human Rights and Article 18 of the International Covenant on Civil and Political Rights, everyone should have the right to adopt a religion or belief and freedom to manifest this religion or belief, either individually or in community with others, in public or in private. 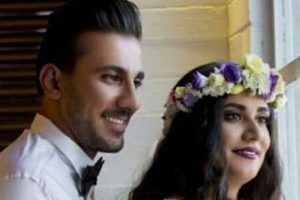 According to unofficial sources in Iran, there are more than three hundred thousand Baha’is, but the Iranian constitution recognizes only Islam, Christianity, Judaism and Zoroastrianism; it does not recognize the Baha’i Faith. For this reason, Baha’is’ rights in Iran have been systematically violated in recent years.